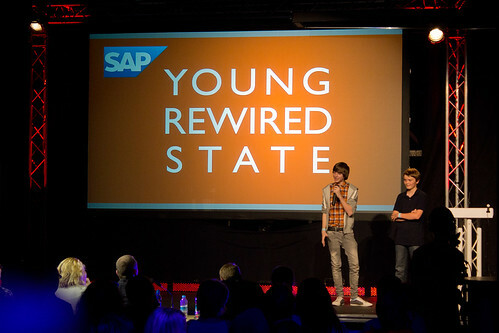 The Young Rewired State Festival of Code 2012 (YRS) took place at Custard Factory from 10th – 12th August. The festival saw many many hundreds of children (up to and including 18 years of age) descend upon Custard Factory to present apps, websites, webapps, appsites, prototypes and other useful codey things to a panel of judges. 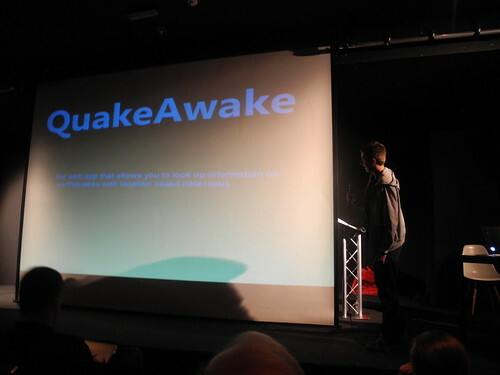 The first creation, Quake Awake, is a website where users can look at earthquakes that have happened near a user-specified location and when they happened. Potentially very useful for those looking to live abroad! 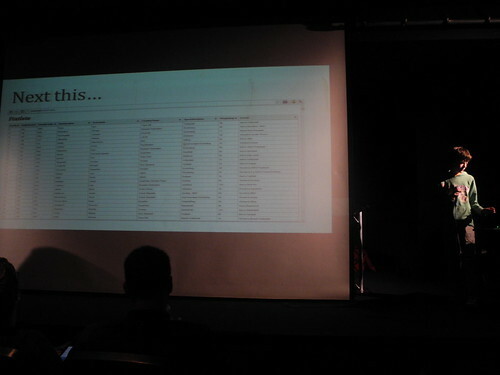 The second creation to be presented, Statlete, allowed a user to look at useful data about Olympics. Unfortunately, none of the projects from 3D Native went on to win an award, but the skills learnt are definitely prizes in themselves. 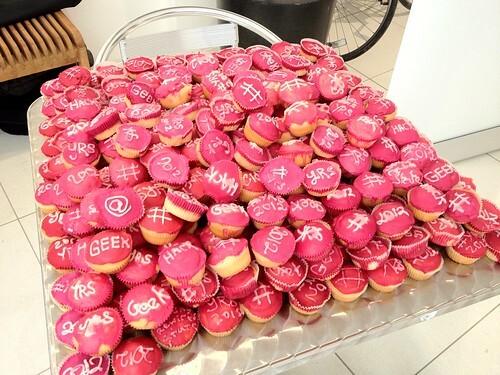 The children at 3D Native, and indeed all of the participants, should feel very proud of their achievements. The current information and communications technology (ICT) curriculum in England’s schools is a “mess” and must be radically revamped, the education secretary has announced. Most of my own experiences of computing in education – even up to degree level – have been that of a user, not a programmer. Of course there is a need to learn how to use a word processor, write documents, use e-mails etc, but computers are so much more than devices to use. They are tools for creation. The children who participated in YRS clearly see this potential and I just hope there’s more support in and outside of education/the National Curriculum. I don’t know if there’s one magical thing that can get people (not just children) to do more programming and creating with technology, but I support anything that helps to do this and so I’ll most definitely applying to be a mentor again for YRS 2013. Did I mention that they’re already accepting applications to take part?